and making us feel welcome." 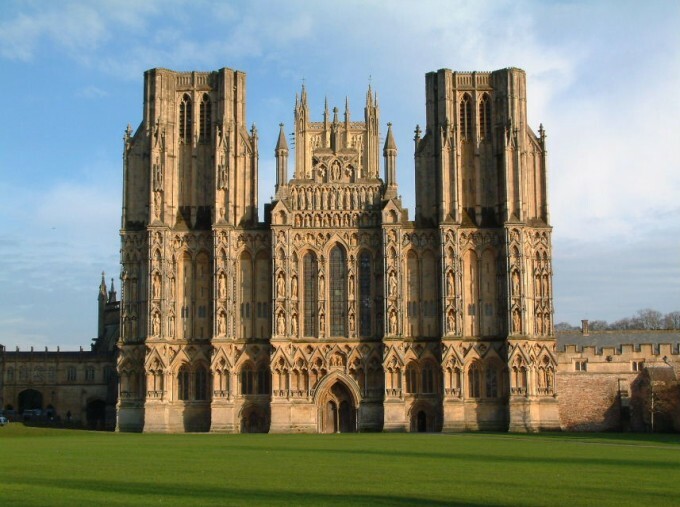 The Cottage is located near the City of Wells (4 miles), with it's stunning 12th Century cathedral. 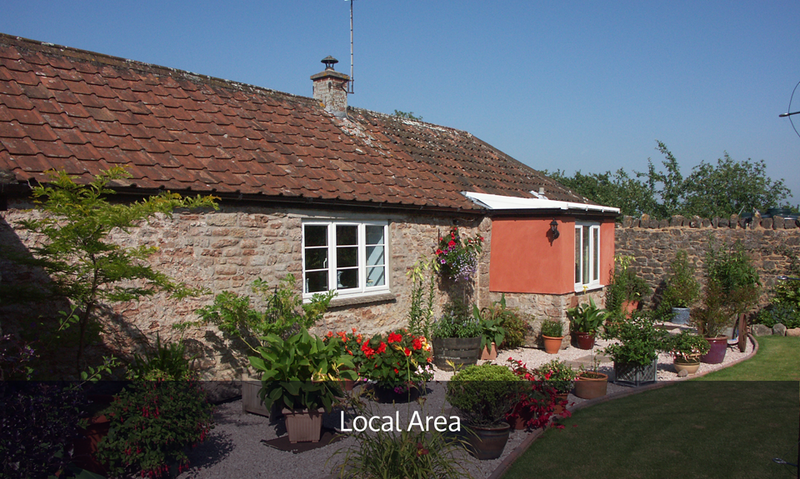 Cider Barrel Cottage is located near Wookey Hole Caves, a popular venue for family days out. 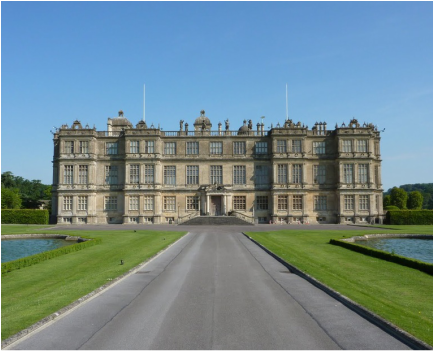 Longleat House & Safari Park is one of the most popular attractions in the UK. Honeyhurst Farm is named on the Ordnance Survey map 182 (map ref. ST475502) and on the larger scale Ordnance Survey map of Mendip Hills West. The property is set back from a quiet country lane on the fringe of the villages of Rodney Stoke and Draycott with their two pubs, two churches and a village shop. This part of the West Country is ideal for cycling and walking with the Levels providing easy going and the Mendip Hills ‘Area of Outstanding Natural Beauty’ offering more challenge. 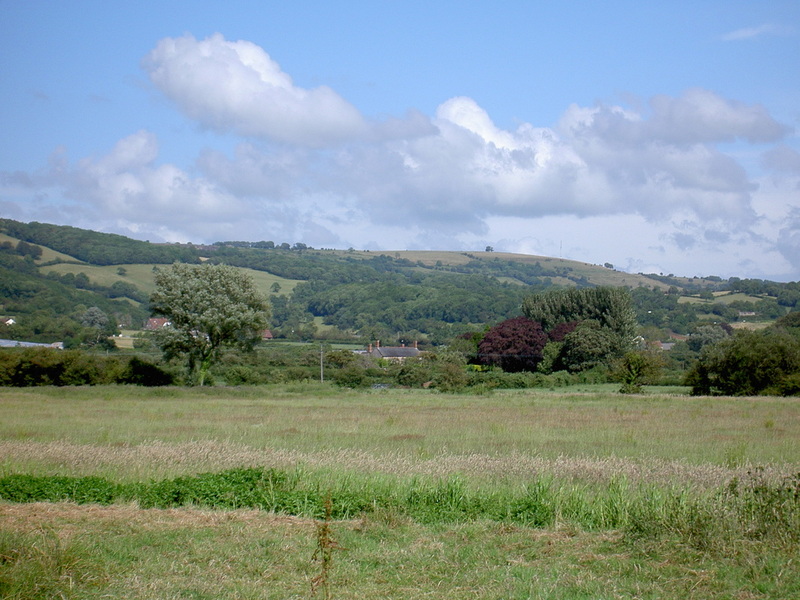 Since the Levels are largely unpopulated and the Mendip Hills are largely unspoiled, wildlife abounds. Butterflies, dragonflies, buzzards, swallows, herons, swans and badgers are common. 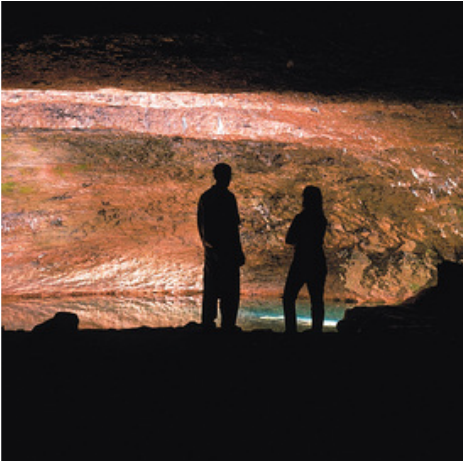 The national and regional nature reserves at Ebor Gorge near Wookey Hole Caves, Rodney Stoke Woods, Draycott Sleights, Cheddar Gorge, Charterhouse on the Mendips, Shapwick (famous for the large flocks of starlings) on the levels, Chew Valley Lake, Compton Dundon and Bridgewater Bay are all within a few Miles. There are seasonal events such as Glastonbury Music Festival, the famous Somerset illuminated carnivals at several tows during November and regional and national events at Shepton Mallet Showground. For those who wish to tour, Honeyhurst is an ideal base for exploring the many interesting local villages such as historic Axbridge with its village square and King John’s Hunting Lodge, Priddy on the Mendips with its village green is home to a 650 year old sheep fair and there is genteel Wedmore with its up-market shops. You may wish to visit the nearby towns of Cheddar (4 miles) with its famous gorge and caves, Medieval Wells (6 miles) is England’s smallest city with its magnificent 12th and 13th century cathedral and bishops palace, Bath (22 miles) is a World Heritage Site, with its Roman Baths, cathedral, Georgian buildings and shopping and Glastonbury, (10 miles) is famed for its early English Christian history, its ruined 12th century Benedictine Abbey and its annual pop festival. It also has a much photographed local conical hill known as the Tor with its connections to the legendary King Arthur and the ancient Isle of Avalon. The coastline, including Burnham (15 Miles), Breen (17 miles), Clevedon (20 Miles) and Weston Super Mare (18 miles) suits all tastes from isolated dune and estuary shorelines to modern man made attractions with entertainment, fast food, arcade games, donkey rides, piers and boat trips. There are many gardens and stately homes to explore including the local Milton Lodge garden. Hadspen House, Westonbirt Arboretum, Barrington Court, Forde Abbey and Gardens, Longleat House and Safari Park, and the National Trust attractions of Dyrham Park, Montacute House, Prior Park, Stourhead House & Gardens, and Tintinhull Gardens are further a field. Exmore, the Quantock Hills and the North Devon coast are all within a days outing. There are also many historic sites including the SS Great Britain in Bristol and numerous museums ranging from the traditional museums with historical artefacts to the Fleet Air Arm museum and Haynes Motor Museum. Stonehenge World Heritage Site is a few miles beyond Longleat. There are many other attractions including seasonal and children’s attractions. Since this part of the West Country is a year round tourist attraction suiting a variety of tastes, the many local pubs, cafes and restaurants are able to serve moderately priced food to a relatively high standard. English, continental and ethnic cuisine is available. For those who wish to prepare their own food there are several traditional butchers and bakers in the area and fresh local vegetables and fruit, including the famous local Cheddar Valley strawberries, are available at a number of roadside stalls. Cheddar cheese and ‘scrumpy’ cider are two of the better known local products and are widely available from shops or direct from local manufacturers. Clark's Village in Street is a pedestrianized factory outlet complex selling many famous high street brands of discontinued lines, last seasons' stock and factory seconds all available at bargain prices. So famous is Clarke’s Village that operators run coach tours for shoppers.